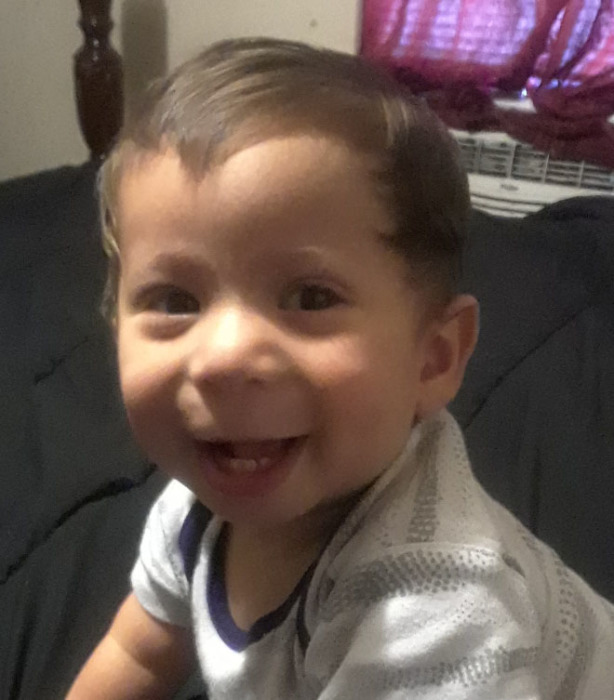 Miguel Angel Alvarado - age 9 months. Visitation will be held on Wednesday, September 12, 2018 from 5 p.m. until 8 p.m. in the Partlow Funeral Chapel. Funeral mass will be on Thursday, September 13, 2018 at 10 a.m. at St. Frances Cabrini Catholic Church. Interment will follow in the Cedar Grove Cemetery.